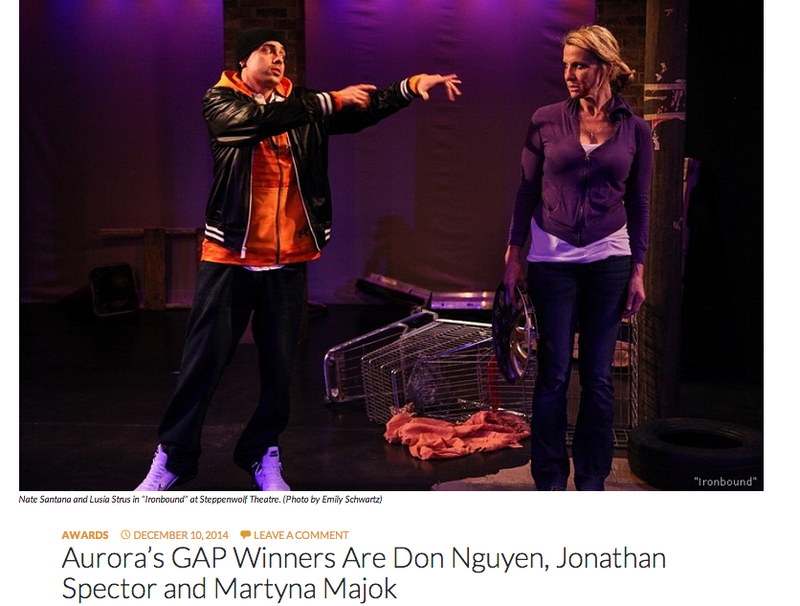 Happy to announce my play RED FLAMBOYANT is one of the winners of Aurora Theatre’s GAP Prize. 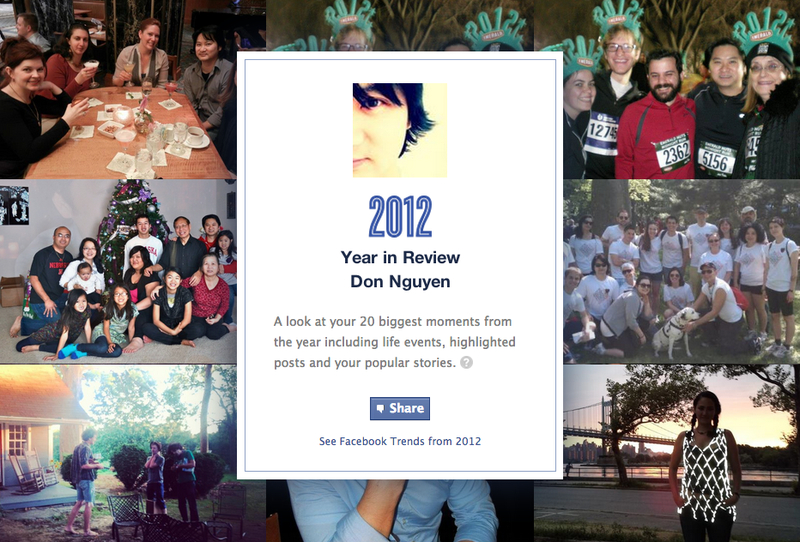 I join Jonathan Spector and Martyna Majok as one of the three winners. You can read all about it on the American Theatre website.